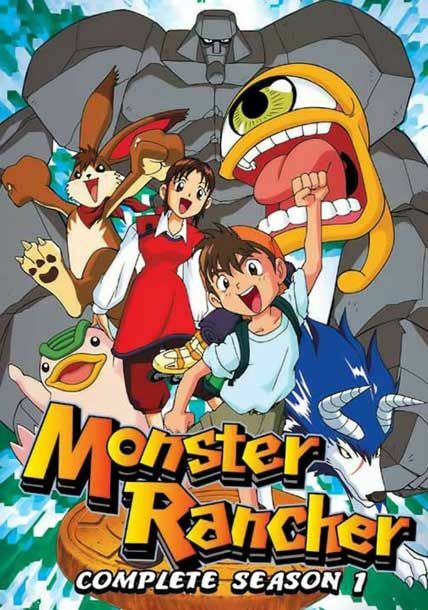 Genki is a young teen boy who gets zapped into an alternate world called Monster Rancher (Monster Farm in the Japanese version) where he must stop the evil Moo which can only be done by reviving the Phoenix, along his journey he befriends new Monsters and a girl named Holly. Meicoomon rampages after witnessing Meiko Mochizuki being injured by the man bearing Gennai’s likeness. “It would have been better if you hadn’t been born…” Meicoomon disappears into the Real World, which has since become distorted. 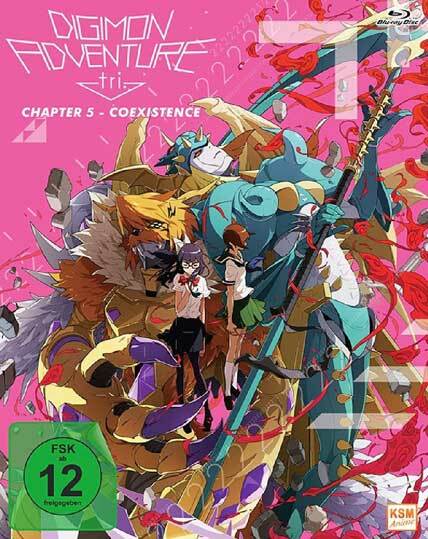 Possessing overwhelming power, she’s the key to the world’s destruction – Hackmon appears before Daigo Nishijima and Professor Mochizuki, and reveals a shocking truth: Homeostasis is trying to maintain harmony but considers Meicoomon’s power to be an existential threat to both worlds. Other Digimon begin appearing through the Distortion. The DigiDestined return to the Real World alienated by the abnormal state of the Digital World. 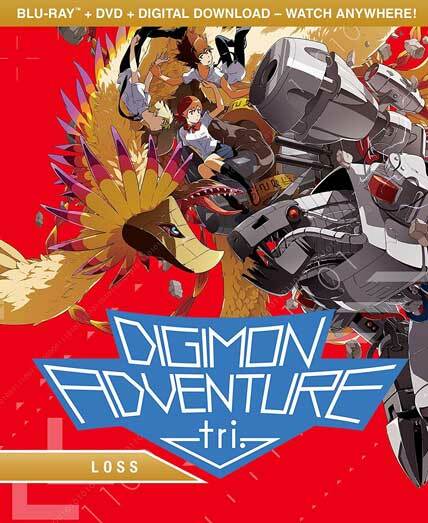 Persecuted by the people, the DigiDestined and their partners are isolated and desperately looking for a way forward. Meanwhile, Meiko continues to bear her burdens alone, deaf to the voices of her comrades. A harsh fate then befalls the pure and sensitive, Kari Kamiya. 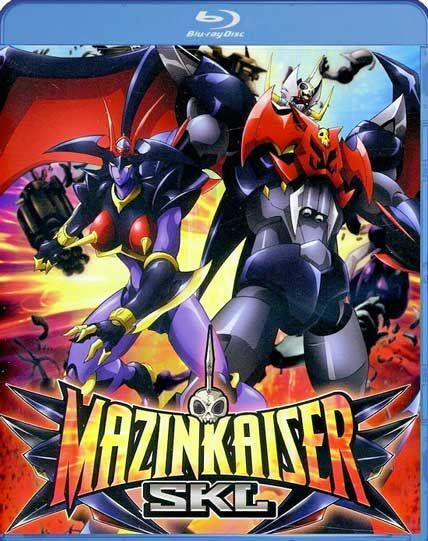 Upon arriving at the Digital World after the “reboot”, the digidestined are hunted by a new villain. Meanwhile, Sora is troubled by her partner digimon’s indifference towards her. Edward Elric, the Fullmetal Alchemist, is on the other side of the gate. He has befriended someone who resembles his brother, Al, and has met a gypsy resembling Rose. He finds out that the Germans are planning on opening the gate, and attack the other side, which is Ed and Al’s home. 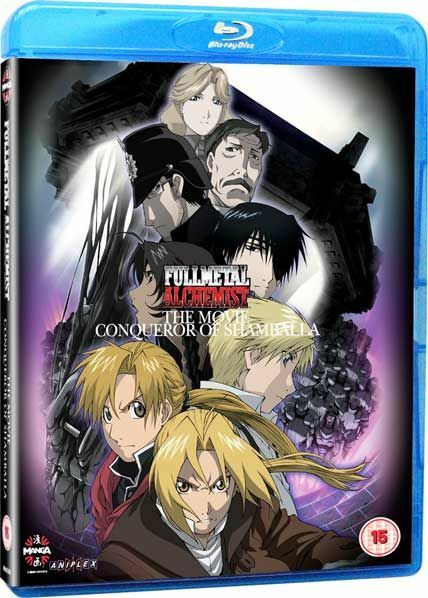 Although Al has learned a lot, he cannot stop all of them, and Ed cannot use Alchemy while in the other side. 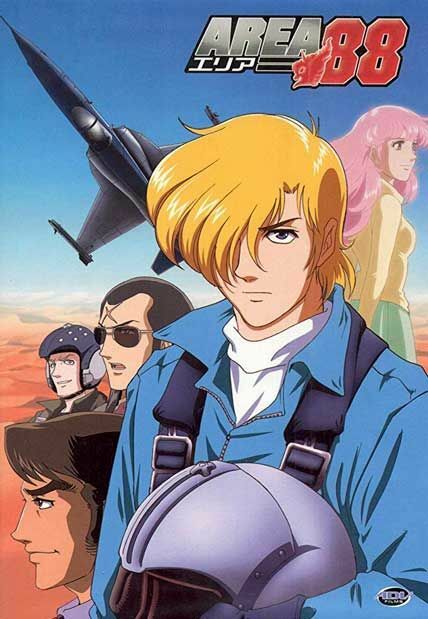 Ed tries to stop them, and Al just tries to be able to talk to his brother again, who everyone else thinks is gone. In the far future, man has destroyed the Earth in the “Seven Days of Fire”. Now, there are small pockets of humanity that survive. 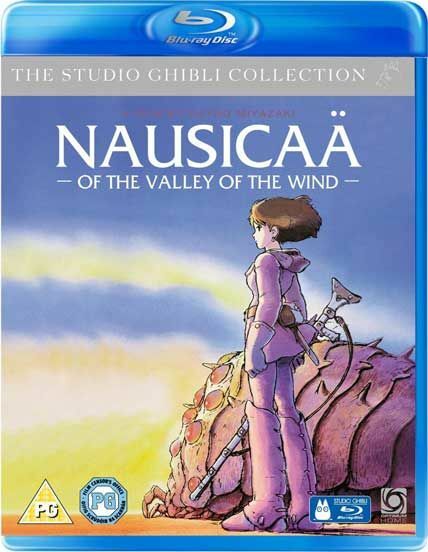 One pocket is the Valley of Wind where a princess named Nausicaä tries to understand, rather than destroy the Toxic Jungle. 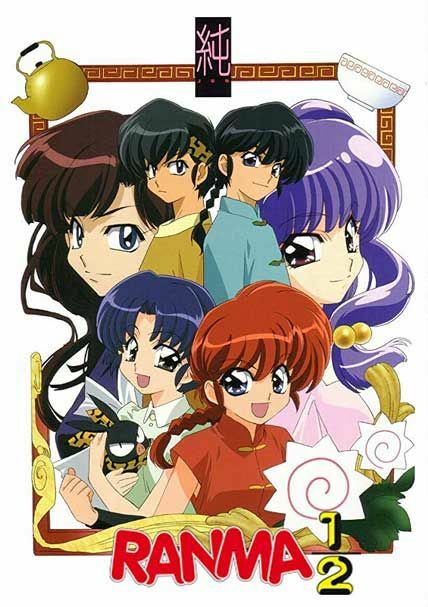 Saotome Ranma, a teenage martial artist, and his father Genma travel to the ‘cursed training ground’ of Jusenkyo in China. There, despite the warnings of the Chinese guard, they fall into the cursed springs. From now on, whenever Ranma is doused in cold water, he turns in to a girl, and a cute, well-built red-head at that. Hot water changes him back into a man again, but only until the next time. To make matters worse, his father engages him to Tendo Akane, a girl who hates boys. In Tokyo, the shy student Kaneki Ken dates the girl Kamishiro Rize and while in a lonely park, she attacks him since she is a flesh-eater ghoul. Kaneki escapes but soon he learns that he has become a ghoul. He befriends a group of peaceful ghouls and tries to live his new life with them. However they are hunted down by relentless two police officers from the Ghoul Division in charge of eradicate ghouls from their district. The story takes place in the near future in a city called Heartland. The story focuses on Yuma Tsukumo, a young duelist who strives to become the Duel Monsters champion, despite being an amateur. 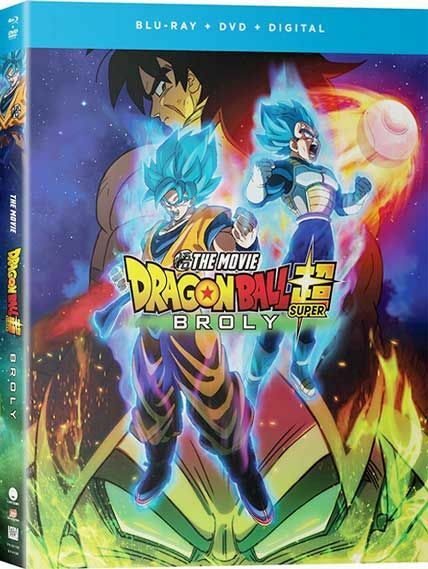 One day, during a duel with a school bully, a mysterious spirit called Astral appears before him, and helps him to win. Astral explains to Yuma he is searching for his lost memories, which have been transformed into 99 Xyz Monsters cards called Numbers and have been scattered across the globe. The Numbers have the ability to possess the duelists who own them and bring out their darkest desires. In order to recover his memories, Astral teams up with Yuma in order to recover the Numbers cards. 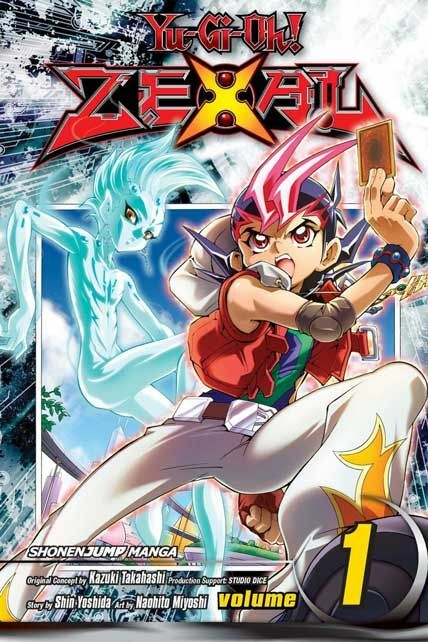 Using the powers of Zexal, the two must compete with Numbers Hunters, who seek to claim the Numbers cards for themselves in order to destroy Astral’s homeworld. 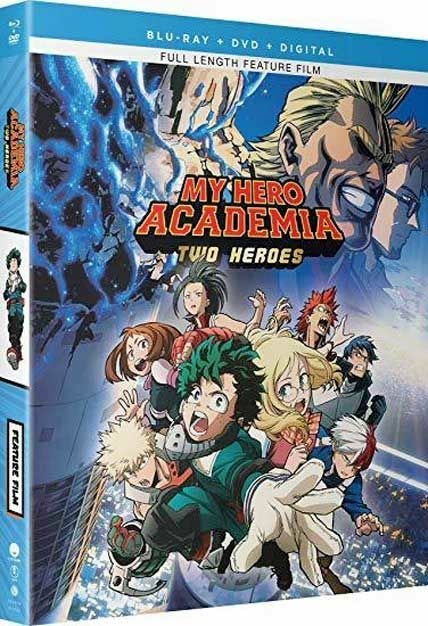 Prior to the events of the anime, the three factions – the Garan Army, the Kiba Army, and the Hachiryoukaku (Aira Army), battle for total dominance of Machine Island, which they occupy. The island is basically a prison, isolated from the rest of the world. To assure total quarantine, a “Gravity Curtain” was formed within the island. Only machines created by the worldwide government WSO are capable of entry to the island.